This revised edition now has 100+ new pages to give you the most up-to-date information available. Covers Housing, feeding, breeding, chicks to adults, caponizing, killing and dressing, disease control, and incubation. 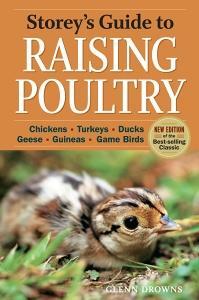 Includes chapters on turkeys and waterfowl.